Thanks to everyone involved, from within and outside SOCLAS, the day ran very smoothly. The schools were met by the Student Advocates in Abercromby Square and given a brief tour of the South Campus. After a warm welcome from Head of SOCLAS Prof. Charles Forsdick and Head of Italian Dr Stefania Tufi our visitors heard an informative, inspiring and often humorous talk on undergraduate life from Dominic Costa, a SOCLAS finalist. The programme was devised to offer maximum opportunity for interaction in Italian through ice-breaking activities, role-plays and a web and film-based quiz, as well as to provide some insight into Italian life and culture through a presentation of well-known Italian brands and of the Carnival tradition. The Italian lunch went down especially well. I am spending my year abroad in Regensburg. 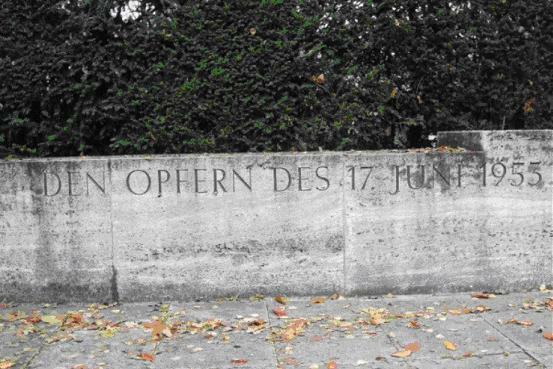 The photo was taken when I visited Dachau Concentration Camp. I thought the sign would be good for the March competition as I think it is an important sign, to remind us what had occurred there in Dachau and that all of us today in the world should stand united so that nothing like that can happen again. 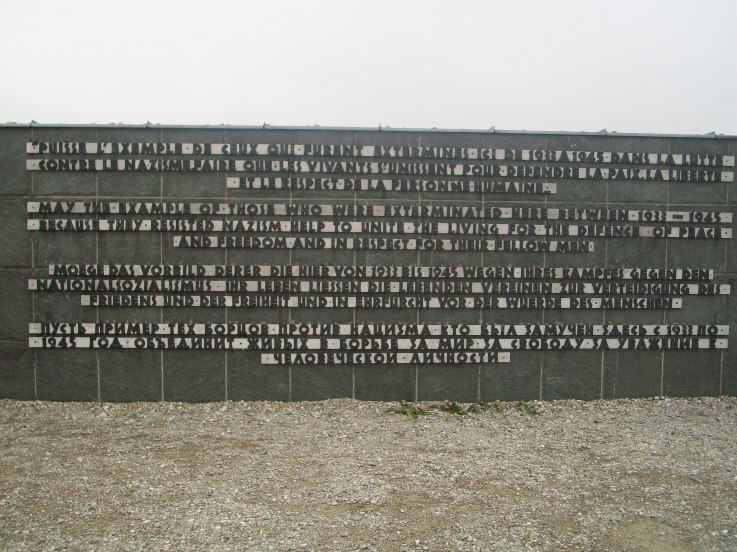 I found visiting Dachau Concentration Camp very interesting and after visiting the Camp i found that i had a new found perception over what had occurred during the Nazi period. I have read books that talk about the Nazi period but you don’t really appreciate the horror people went through until you have visited a place where you know atrocities occurred. This sign was on a riverbank in Nantes, France. 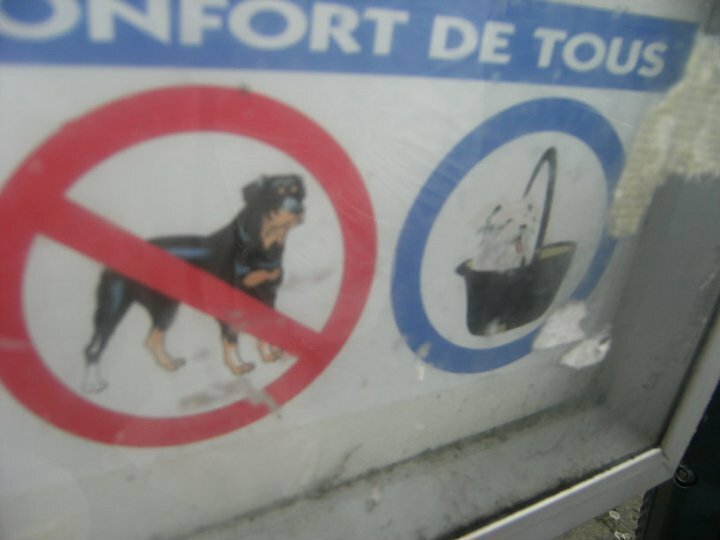 There is a short boat trip across the Loire for those who live in the fishing village of Trentemoult and as the sign clearly shows, the only dogs that are welcome are those in baskets! On 20 May SOCLAS will host a workshop on the LOC (Learning Object Creator) authoring tool developed by the Subject Centre for Linguistics, Languages and Area Studies (LLAS), Southampton. 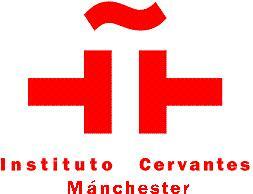 The session will be led by a facilitator from LLAS and assisted by SOCLAS’s Veronika Koeper-Saul and Carme Rodriguez. The workshop will involve discussion of the pedagogical background, hands-on practical tasks and exchange of ideas for online learning with other educators. Full details can be found here. The workshop will be held in the Wolfson Suite in the Harold Cohen Library from 1-5pm on 20 May. Deadline for registration is 12 May. The registration form and further details can be found on the LLAS site. The workshop is open to all third level educators. The inaugural Lucrezia Zaina Bequest lecture took place in St George’s Hall on 30 March 2011, followed by an Italian-themed reception. The event was extremely successful, attracting an audience of more than 800, who came to hear Count Francesco da Mosto, writer, architect, historian, film-maker and Venetian citizen, deliver a talk on ‘Venice and her relationships between the late 16th century and now’. Update: you can now watch an online webcast of the lecture, and also read the transcript (pdf). Lucrezia (Lexie) Zaina was Head of Italian at the University from 1964 to 1988. A remarkable personality and talented academic, Professor Zaina died in 2008, leaving the University a generous bequest. Her intention was that through the bequest, the institution should extend knowledge of Italy and Italian culture in our city and, of course, promote Italian Studies, a field about which she was particularly passionate and to which she dedicated her entire life. 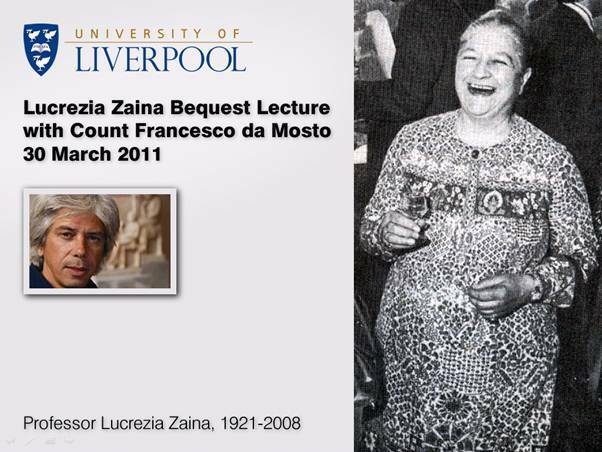 Professor Zaina would be very pleased to know that her bequest comes at a time of growth and consolidation for Italian Studies at Liverpool, and Italian staff at the University would like to express their gratitude to a very generous colleague. The Inaugural Lecture also coincides with two important Italian anniversaries: 2011 marks both the 150th anniversary of Italian unification, and the 60th anniversary of the Dante Alighieri Society in Liverpool, the first to be founded in the UK. As part of the DAAD-funded Writer in Residence programme, final year students from GRMN314 and some second year students attended a 2-hour translation workshop on Friday 1 April. 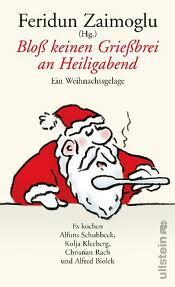 The students tackled a short story by Larissa Boehning from the successful Christmas-and-cooking-themed collection Bloß keinen Grießbrei an Heiligabend, together with tutor and translator Lyn Marven. 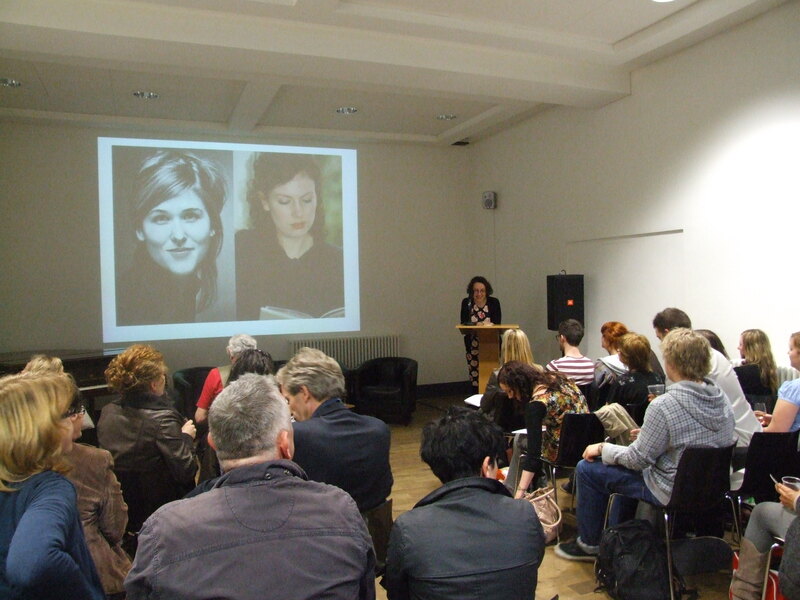 For the workshop we prepared the short story ‘Ulmenhonig und Pinguine’ by writer in residence Larissa Boehning. Along with Larissa and Lyn Marven we discussed the initial problems that came up when translating the text. The first major issue was how to translate the title into English; a literal translation of Ulmenhonig would be Elm honey, but we felt that this didn’t reflect the uniqueness and exotic origin of the product fully. After a vote we decided on Ulmo blossom honey. 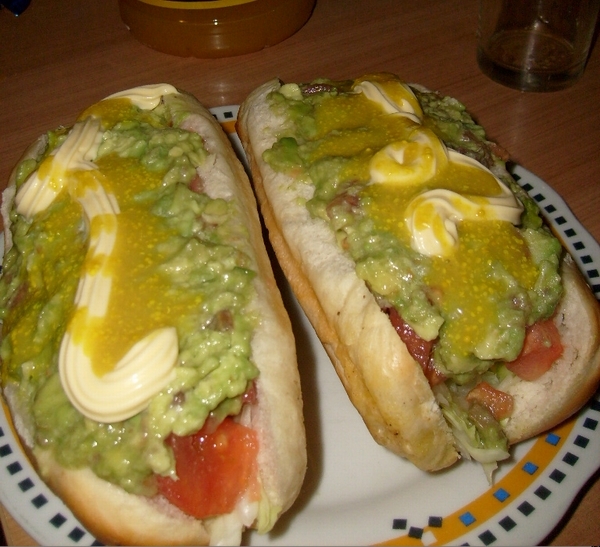 As the story is set in Chile there were some Spanish words within the text, one of which was completo (a type of large sandwich containing meat and avocado), but if we were simply to translate this as ‘sandwich’, we would overlook the aspect of Chilean culture. We decided to keep completo as it would be clear in context that it was a type of food and it doesn’t hinder the understanding of the text. For the second hour of the workshop we split into groups of 3-4 people, in order to translate different sections of the text. Group work proved to be very successful and we had the chance to brainstorm different ideas/opinions, although sometimes compromises had to be made. Personally we really enjoyed the group work and the relaxed atmosphere of the workshop (and the biscuits!). 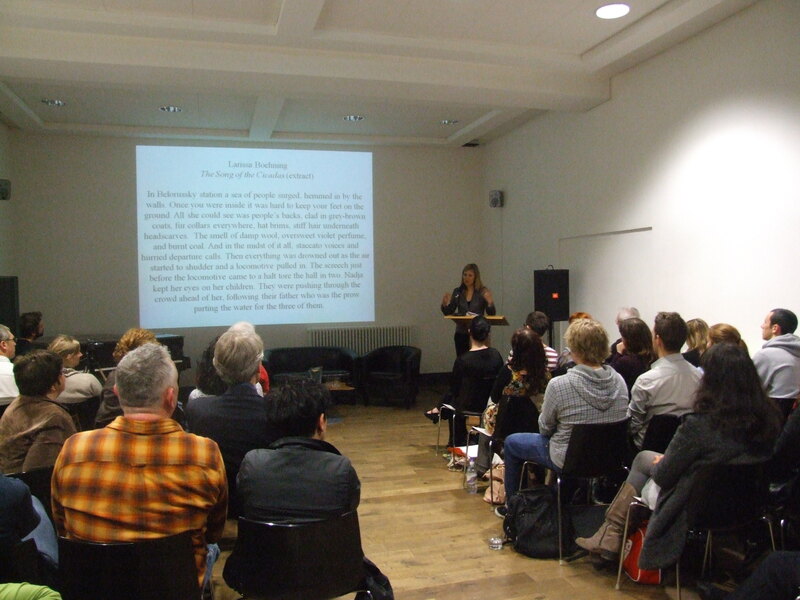 A further translation workshop on Larissa Boehning’s work will take place on Sunday 10 April as part of a symposium on contemporary literature. See here for the programme. 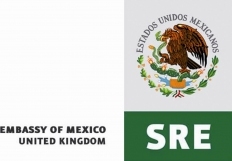 Dr Claire Taylor, Senior Lecturer in Hispanic Studies at SOCLAS, is organizing an International Conference on Latin American Cybercultural Studies. This conference, the first of its kind in the UK, will focus on the growing field of Latin American cyberculture, including literary blogs, digital storytelling, digital poetry, hypertext novels, hypermedia fiction, net.art, and online performance art, amongst others. The conference will take place on Thursday 19th and Friday 20th May 2011 at the Foresight Centre, Liverpool, and includes speakers from Argentina, Brazil, France, Mexico, Spain, the UK and the US. In addition to keynote speeches and a variety of specialist panels, the conference will also include an interactive hypermedia storytelling from leading hypermedia artist Diego Bonilla, as well as an e-poetry encuentro virtual in conjunction with the famous E-Poetry Festival, Buffalo. Wine reception to follow. All welcome! See the RILAS website for details of upcoming seminars. SOCLAS graduate Natalie Ebbage (German, 2005), who now works in the multilingual technical support team for AVA CAD/CAM, will give a talk about successful intercultural communication in business relations in Germany, Switzerland, China and South Korea. AVA CAD/CAM is based in Macclesfield, and specialises in software solutions for printed decoration, textiles, floors, wallpaper and fashion, amongst other industries. Cypress Building, 4th floor video suite. Congratulations to SOCLAS’s Richard Millington on the award of his PhD! 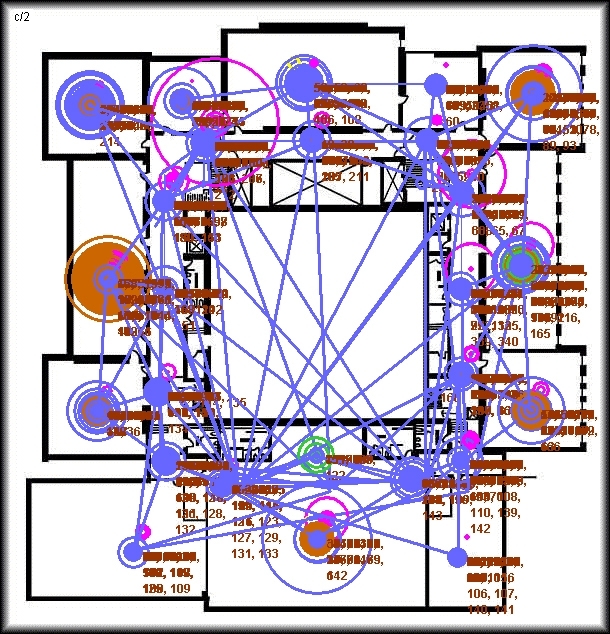 ≈ Comments Off on Congratulations to SOCLAS’s Richard Millington on the award of his PhD! 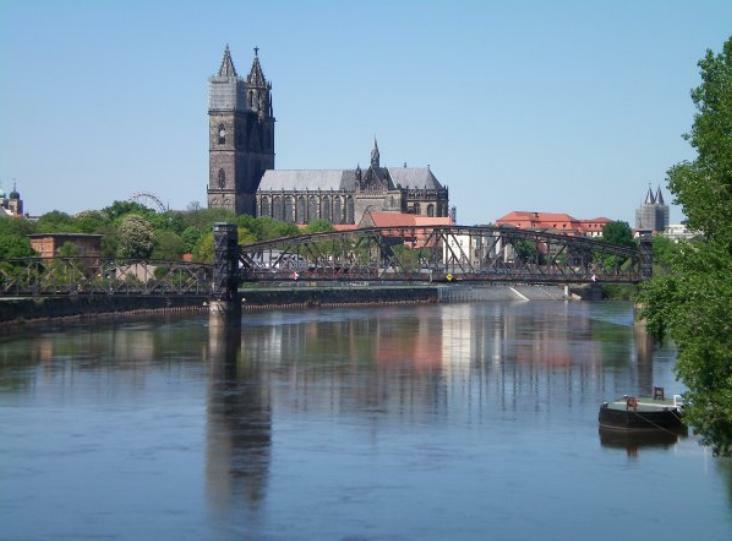 Congratulations to SOCLAS German Studies postgraduate Richard Millington, who has just been awarded his PhD for the thesis Remembering 17 June 1953: Memories and Awareness of the Uprising of 17 June 1953 amongst Ordinary Citizens of Magdeburg. On 17 June 1953 a popular uprising against the ruling Socialist Unity Party (SED) took place in the German Democratic Republic (GDR). It ended in a hail of Soviet machine gun bullets. The SED and its leader, Walter Ulbricht, remained in power. Ironically, the uprising enabled the Party to strengthen its grip on GDR society. Security forces were expanded and the Stasi, the state’s dreaded secret police, was tasked with preventing a repetition of the uprising. This led to the obsessive observation of GDR citizens in order to nip all forms of opposition in the bud. Fearing that memories and awareness of the events held the potential to inspire further unrest, the SED sought to shape how contemporaries remembered the events and what later generations could learn about the day. 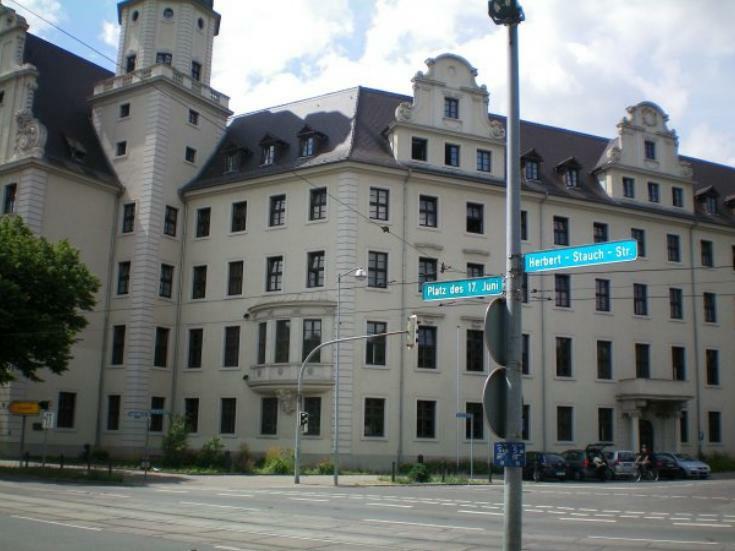 Using oral history interviews, as well as archival research, in a detailed study of citizens of the city of Magdeburg I examined the extent to which the Party succeeded. Investigating ‘collected’ memories and awareness of the uprising, that is, the content and construction of individual citizens’ memories or awareness of the events, as opposed to seeking to define a collective memory of the unrest, I asked: What did citizens remember/learn about the unrest? Did their memories or awareness of the uprising play any significant role in their relationship to the state? Were citizens inspired by the uprising to exercise further opposition toward the regime? Did the matter of 17 June 1953 cross citizens’ minds during the autumn revolution of 1989 and, if so, were they encouraged or deterred from participating in the demonstrations? I argue that the SED failed to control the content of GDR citizens’ memories and awareness of 17 June 1953. Nevertheless, the content and construction of the Party’s official memory of the uprising led citizens to perceive that state control of what could be said about the subject was far more extensive than it actually was. By interviewees’ own accounts they imposed a taboo upon their own memories of the event, despite the fact that the SED had not censored all reference to the date. Their perception of the subject as taboo in GDR society led them to adjust their behaviour accordingly. Thus although the regime did not enjoy total control over its citizens, the SED’s public exercise of power indirectly influenced citizens to limit, monitor and ‘control’ themselves to the extent desired by the Party. Richard is currently preparing publications based on his research and applying for academic posts.